Miss Meadows' Pearls - Fashion, Photography, Alternative Model, Burlesque, Vintage Miss Meadows' Pearls: Happy New Year!!! Happy New Year my darlings!!! 2013 was a really bad year for me, so I'm hoping 2014 will be so much better! 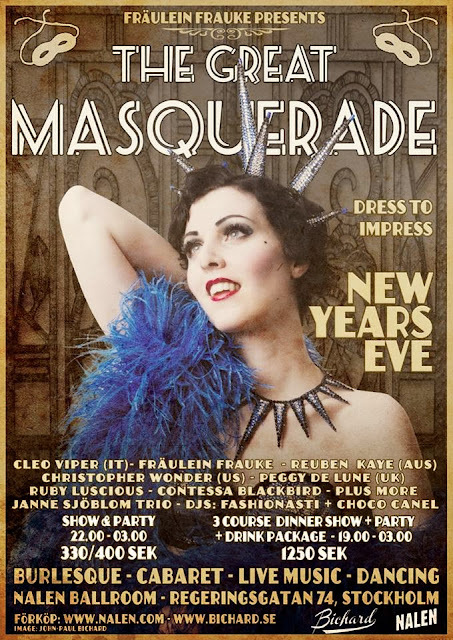 To at least end the past year, and begin the new one in a good way, I will be celebrating New Year's Eve at Fräulein Frauke's burlesque New Year's masquerade ball at Nalen! Thank you so much - both old followers and new - for spending some of your time reading my blog during the past year! If no one read it, there wouldn't be any reason for me writing it you know... 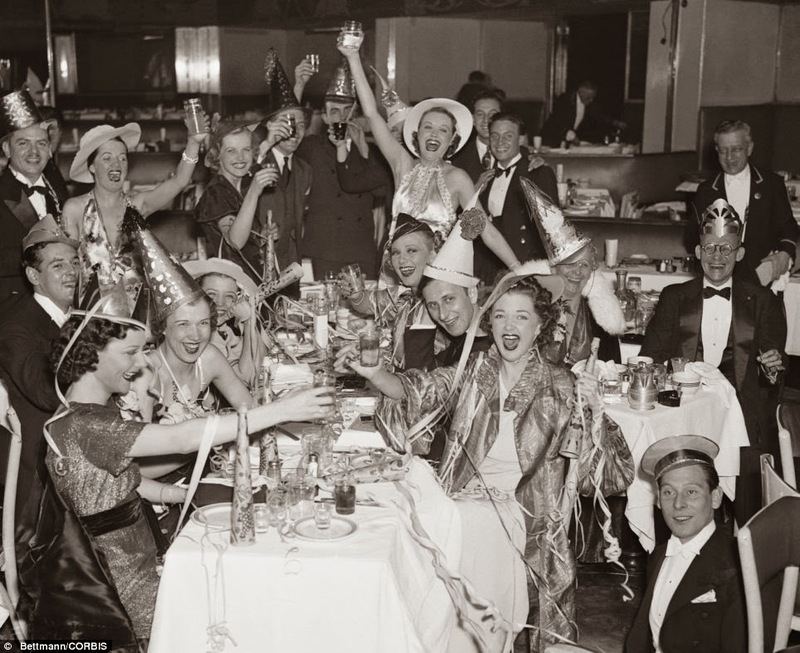 I hope you all will have an amazing New Year's Eve, and a fabulous year to come! Lots of love and red lipstick kisses to everyone!!! Happy new years! I think everyone has had it a bit tough this year at some point. I blame the number thirteen.